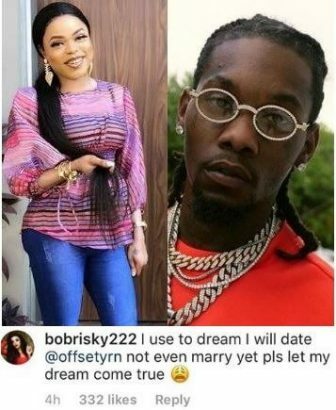 Bobrisky has revealed that he used to dream that he will date Offset, though he said he is not thinking about getting married to the Migos rapper. The controversial crossdresser who loves to court controversy made this known on his Instagram page. I use to dream I will date Offset not even marry yet pls let my dream come true. 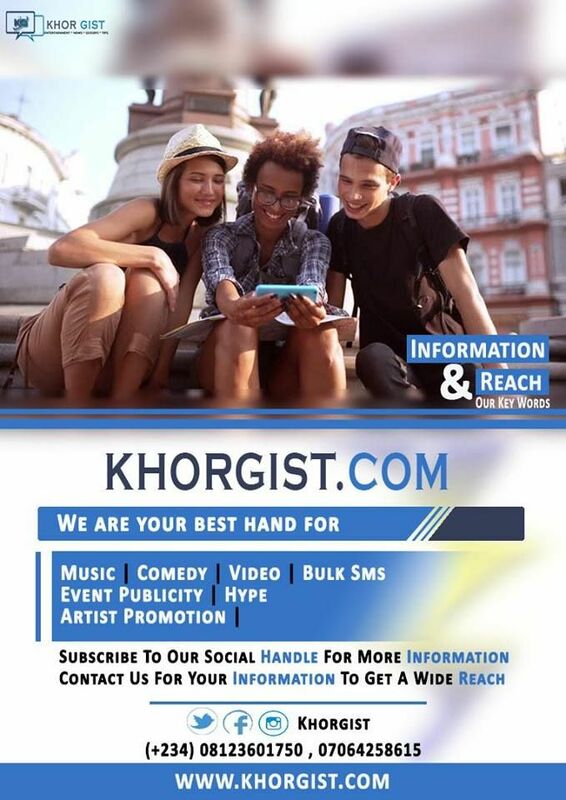 As we all know, Cardi B and Offset broke up last December, though Offset has been making moves to mend the relationship. 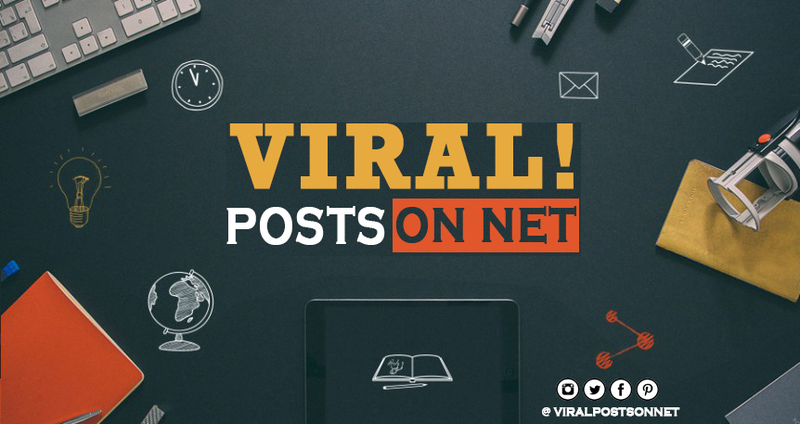 Bobrisky weighed in on their breakup, revealing why Cardi B should forgive Offset, and according to him she should because she was once a stripper. 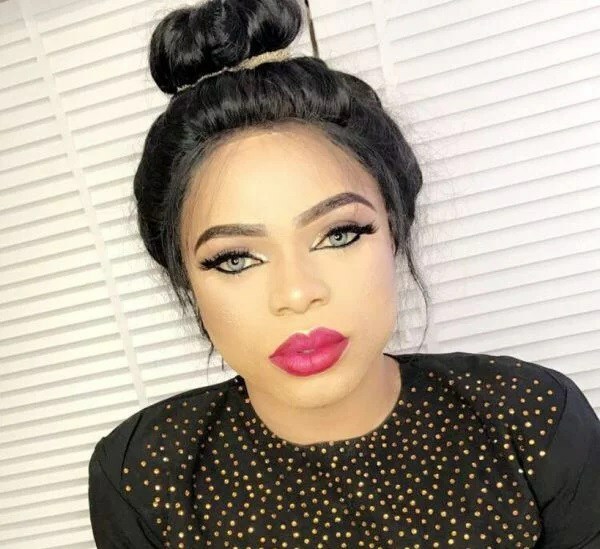 Bobrisky who stated that men cheat added that he has been dating a married man for three years and can’t leave him if he cheats on him.